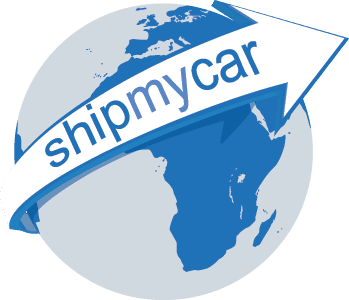 Our main market for car shipping is importing cars from the USA, and with the current exchange rates at around the 1.5$/£ this can affect the cost of shipping your car internationally in terms of the purchase price of the vehicle, shipping charges and customs costs. How can we help? Well firstly our shipping rates are at the lowest they have been for a while, we ship so many cars we manage to keep container rates as low as we can for our clients. We also provide assistance with paying for your car prior to shipping through our broker, TorFX. They ensure you obtain the best possible rate for your purchase, much better than at a bank. They can also facilitate a much faster payment to the USA from the UK. The IVA test remains a very tricky test to get many modern import through successfully as a private individual. 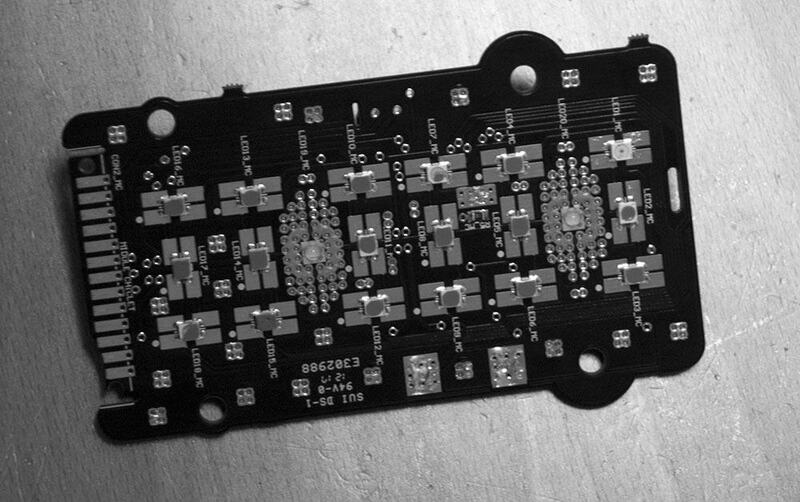 The wiring on modern cars is becoming more and more complex and the utilisation of LED lights makes modifications very difficult. 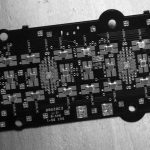 Luckily we have a near-on 100% pass rate with VOSA and have developed in-house techniques to use existing LED circuits and painstakingly replace individual circuit board mounted LED’s. We call this our Invisible IVA package as the car is converted for UK use, without changing the original look of the vehicle. 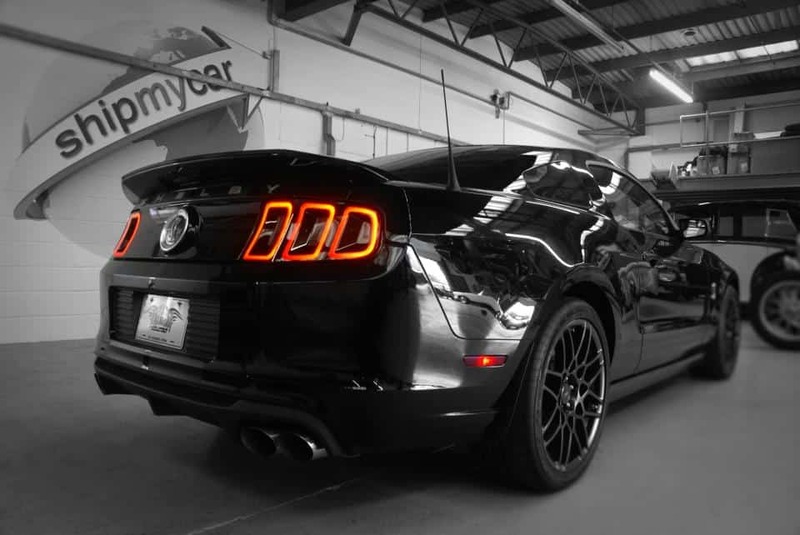 Take this 2013 Shelby GT500 for example – all the lovely rear lights still light up, but the indicators flash separate to the brakes and are amber. 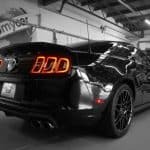 As you probably know we have developed a sophisticated instant quote system for car shipping over the years which can instantly provide you with all the information you need to make car shipping a very simple process. We have decided to have a monthly special offer for anybody shipping their car and using our fully inclusive car shipping package. This month we are offering a TomTom Sat Nav system!